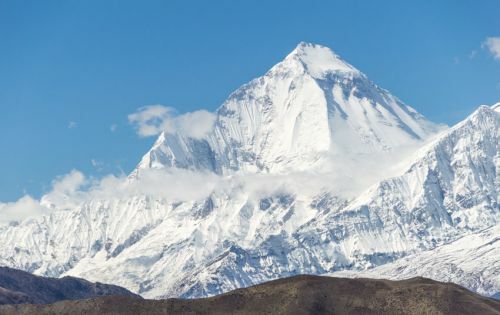 White Mountain, separated from the Annapurna region by Kali Gandaki gorge, the deepest gorge in the world, includes some fifteen peaks above 7000m. 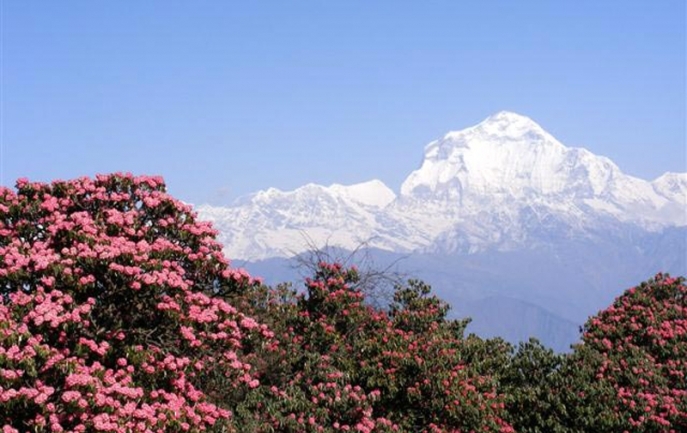 This region, considered to be one of the most remote places of the Kingdom of Nepal, has abundance of Himalayan peaks, hidden valleys, high passes and sweeping vistas. The Trans-Himalayan journey is quite, peaceful and full of adventure and excitement. Trekking in this area is relatively strenuous but trekkers willing to spend their holidays amid nature and natural surroundings full of peace and tranquility choose this "Off the beaten track" trekking destinations. The main journey here is around Manaslu, reaching north of the Himalayas and circling the great Manaslu-Himalchuli-Baudha massif. Since Manaslu is a special area for trekkers and was only officially opened from 1991 onwards for trekking, it needs special permits. Three-week complete treks will give you an exciting, adventurous and once in a lifetime experience.